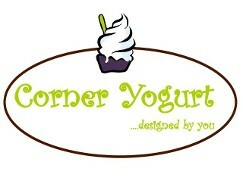 Corner Yogurt, in Redwood City's Woodside Plaza neighborhood, was first established in 2010. 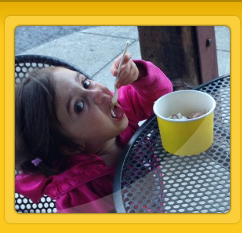 It was founded by a local family that was tired of having to drive miles for good frozen yogurt. 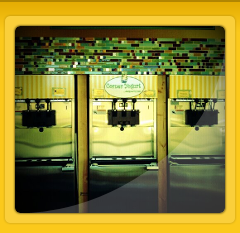 We have always been family owned and are thrilled to have been a part of this community for so long. In 2018, we opened a 2nd location in the coastside city of Half Moon Bay. 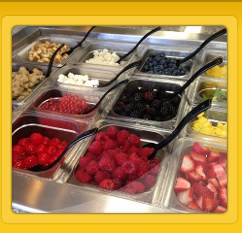 We offer 10 flavors of frozen yogurt and lots of toppings at both locations. 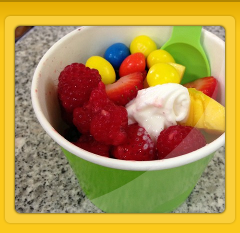 We are self serve, so at our place, you're the froyo artist! !